A picture done for me by Lemoncore some time ago but I forgot to post. Then when I remembered, I was too lazy. So I didn't, then I forgot. Repeat this process for some time. Anyway! 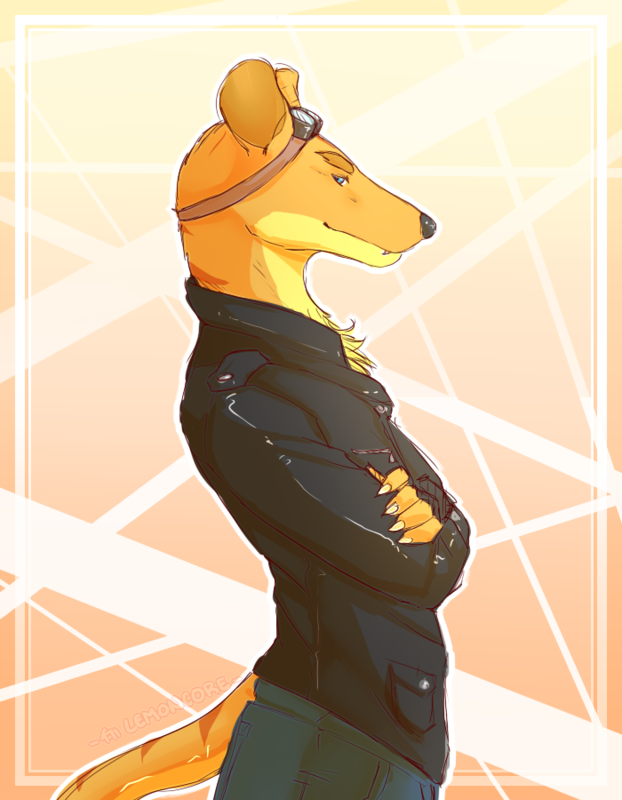 A particularly good picture of the best thylacine ever, me!